Starting out on your own in the world of entrepreneurship can be a liberating feeling. Many youngsters today are opting for the startup route which also underlines their emphasis on chalking out their own path. Not following the traditional path towards something and talking the road less travelled remains the essence of venturing out as a startup.So while a startup may have its new business ideas, new use of technology, new plans, new products and services and new everything but when it comes to office space many still go the traditional way. Although some new age entrepreneurs have adopted the approach of breaking stereotypes when it comes to office interiors as well. So if you are running a startup or are planning to join on the startup bandwagon, here are some ideas that you can use. Know that interior design does not always have to be expensive. By implementing a smart strategy in your startup office space can actually boost your team for the business ahead. 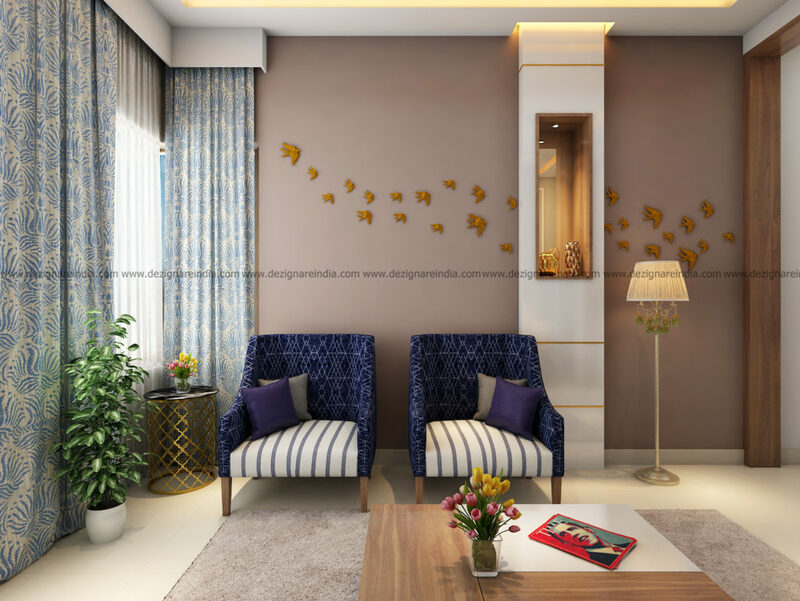 If you are outsourcing the interior décor work to a professional, make sure to work in tandem. After all for a startup an office is not just a place of work. Being usually short on cash, the startup usually needs to multitask and make use of the same space for multiple aspects. From a business boardroom to a leisurely coffee corner, effective use of space is the key. Co-working spaces without using traditional cubicle is a much preferred décor option. The startup space should be professional enough to hold meetings with investors yet open enough for free movement facilitating employee communication. Startups are likely to employ youngsters in their ranks so make sure your furniture elements are designed accordingly. Say no to bulky work stations and desks and opt for collective work areas. This way you can save on essential space and fit the startup in a smaller office saving on essential rent. Be open for using versatile and multipurpose furniture options like bean bags and laptop desks to ensure apt furniture and space ratio. There are certain colors that an interior designer may never touch for an office space. Now what if your startup has a theme based on the same colors? Using natural colors of colors which make the décor theme coordinated actually highlights the passion of the startup founders. Make use of theme based colors along with natural sustainable elements to add that sense of style in your startup office space. For example have furniture made from recycled materials to actually help reduce carbon footprint and make actions speak louder than words. Being short on funds, most startups are better off focusing on value for money décor options. The design must however ensure that it does not give impression of cutting corners deliberately. For example to save energy, use of natural greens can be added to save of Air Conditioning costs. The green also add a dash of décor elements while doubling up as an energy saver tool. Conclusion: When a startup is breaking traditional business stereotypes why does it have to follow the traditional interior décor route? By bringing in a fresh spark in the interior décor, a startup can trickle down an innovative mindset to the entire team and pave way for a successful business enterprise.